QA Higher Education is part of QA, the UK’s largest corporate training provider. 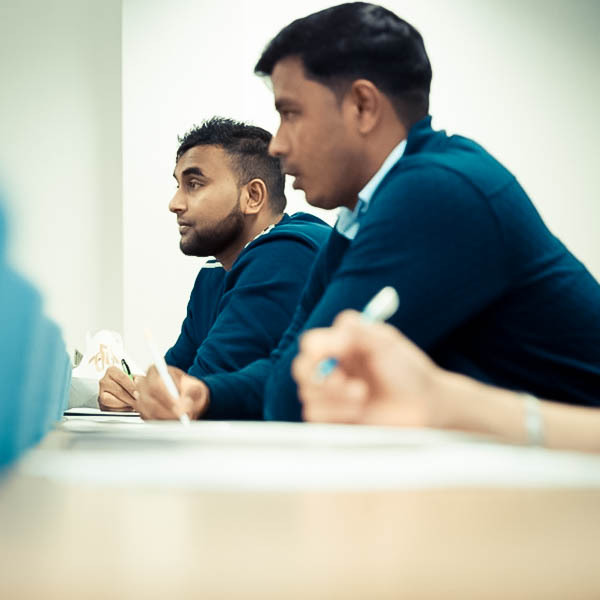 We are a private UK higher education provider working in partnership with universities, colleges and education specialists in the UK to recruit, market and deliver a range of programmes from foundation level, to undergraduate and postgraduate degrees. Follow us on Instagram to see what our team are up to, click below to find out more. The registered office and postal address for all is Rath House, 55-65 Uxbridge Road, Slough, SL1 1SG. I enjoyed all modules within my course, although certain sections were difficult I always felt this was challenging me positively and at no point was I not learning or developing my skill sets.